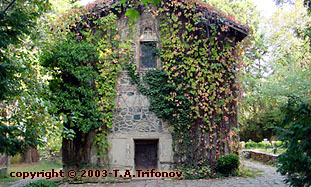 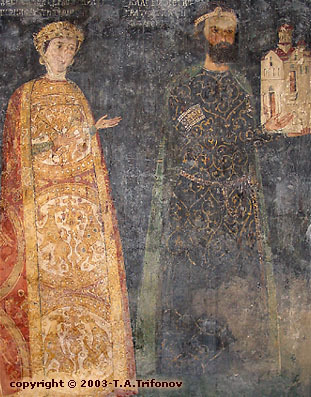 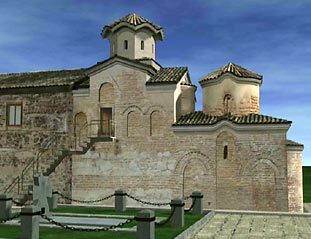 In 2000-2002, the first high tech computer-based 3D model of a Bulgarian monument of culture - the Boyana Church - was designed on the basis of exceptionally precise scientific documentation under a project supported by the Sofia office of GTZ (the German Technical Cooperation Society) with the Ministry for Economic Development and Cooperation of Germany in the framework of the two-sided agreements for know-how transfer, with the participation of Trifon A. Trifonov M.A., author of the project. 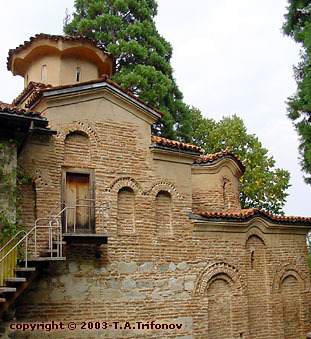 The pilot project was effected in cooperation between the “CAD in Architecture” section of the Technical University in Darmstadt, Germany, under the scientific guidance of Prof. M. Koob and the direct supervision of Chief Assistant J. Bakes, on the German side, and the Boyana Church National Museum and the Bulgarian NGO 'Museion Antenna Bulgaria - European Cultural Server', on the Bulgarian side. 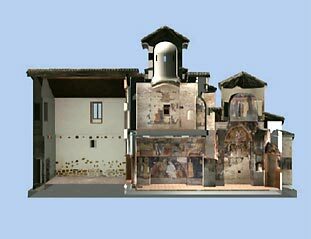 The computer model is to be on view in the museum’s audiovisual information hall in early 2003.